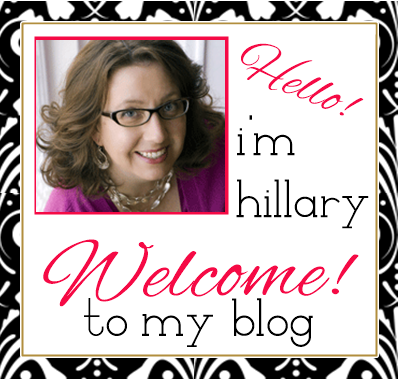 Hillary Chybinski: do you know my friend donna? do you know my friend donna? 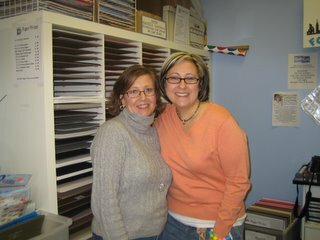 . . .that's right, this is me and my friend, donna downey, scrapbooking goddess extraordinaire. i would write all the great things about donna - but it would sound like a high school crush. . .and she might get scared if she's out there lurking on my blog. . .i can say that she is one of the coolest chicks i have ever met and her talent is amazing. now if only i could convince her to go out for drinks with us. . .
Hillary...OMG I am officially jealous! 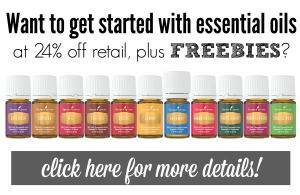 :) You have to email me and tell me all about it!